A LEICHT kitchen is of lasting value. It is expression of individuality and personality. A contribution to a better quality of life. The LEICHT brand has inspired confidence and certainty for more than 80 years. It stands for power of innovation and contemporary aesthetics, based on principles of architecture and function. 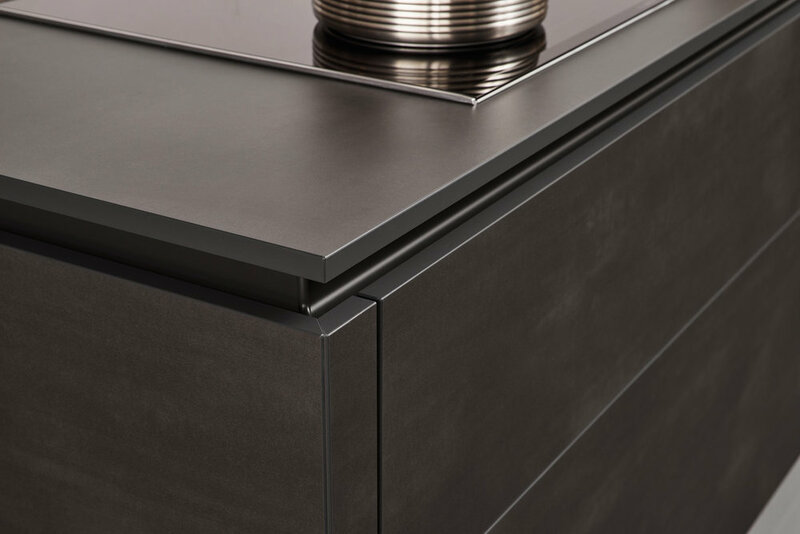 A pronounced love of detail and high flexibility when fulfilling customers' special requirements make LEICHT kitchens unmistakeable. LEICHT kitchens - authentic and unmistakeable. 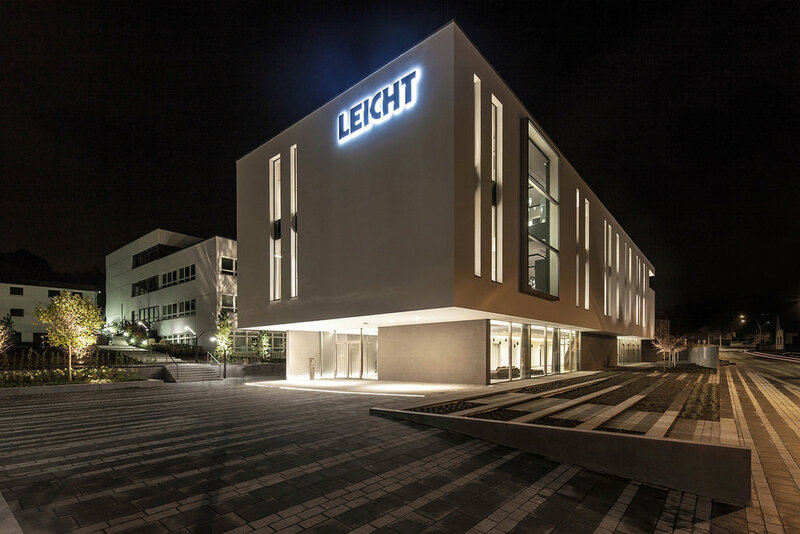 The name LEICHT stands for lasting value, durability and aesthetic quality. Honesty in the use of materials, ecological processing and choice of material are part of the Company policy. High quality in product and service is number one on the list. LEICHT kitchens produce rooms of highest individuality where it is a pleasure to be in and spend time with family and friends, cooking together and talking. One's own space that creates the luxury of wellbeing and with it a greater value. Quality to the finest detail. This is the special strength of the LEICHT kitchen. Time and again proved in the more than 80 year long Company history. Most careful choice and the most stringent quality checks of the materials and components used. Highest efficiency in the production, elaborate lacquer techniques for perfect surfaces. Most experienced and highly trained personnel and seamless quality testing with end control. LEICHT kitchens not only retain their beauty, they are extremely durable. Genuine beauty is always in stlye. The aesthetics of a LEICHT kitchen do not bow to short lived trends. In fact, timelessness and Zeitgeist have been blended to form a harmonious overall concept. The product development exclusively in-house, is based on the principles of ergonomics, functionality and sustainability. It is built on clean lines, a clear form language and the use of carefully selected materials. Modern design and time-honoured values do not clash in a LEICHT kitchen. Long lasting kitchens - ecologically recommended. Durability - a criterion for environment protecting products. The longevity of a high quality LEICHT kitchen is a decisive criterion for environment protecting products. The use of ecologically safe and sustainable materials is a further aspect of responsible production. Every LEICHT kitchen is unique. Anything that is standard will be newly defined for every customer. In order to meet the complexity of the product, highly flexible production methods and the latest control technology are used. However, craftsmanship, know-how and the experience of the personnel in the production process are essential. A perfect interaction of man and machine. Made in Germany.